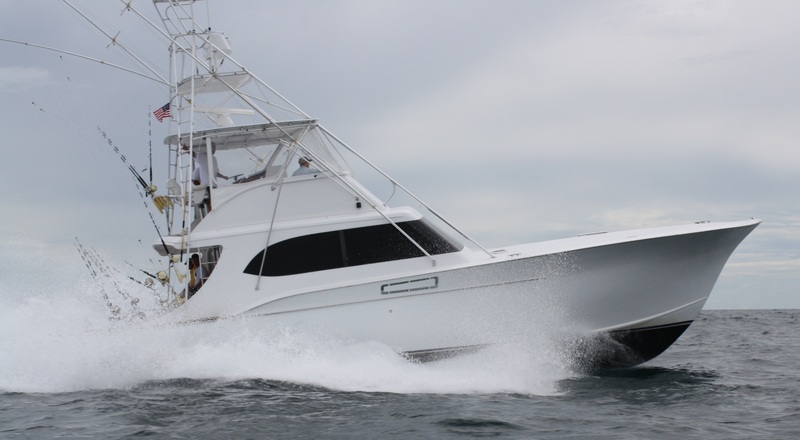 Congratulations to Owner Gary Wyatt, Capt. 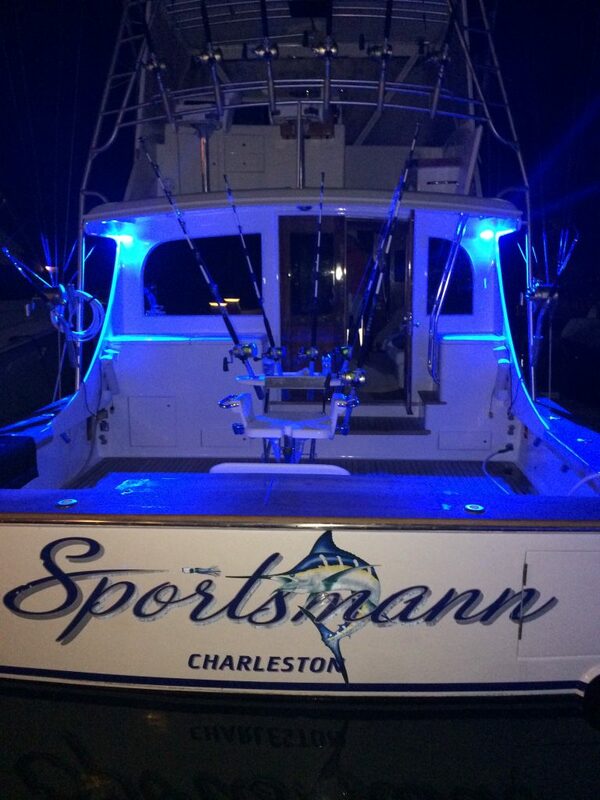 Matt Key and mate Will Frederick and team of the 1993 Paul Mann 56′ SPORTSMANN! Taking 1st Place Wahoo for the series was Gavin Wyatt with 62.6 pounds. 1st Place Youth goes to Bennett Wyatt and 2nd Place Youth to Thomas Henry Key. The team finished the tournament with 1,875 pts. keeping the SPORTSMANN on the Leader Board.